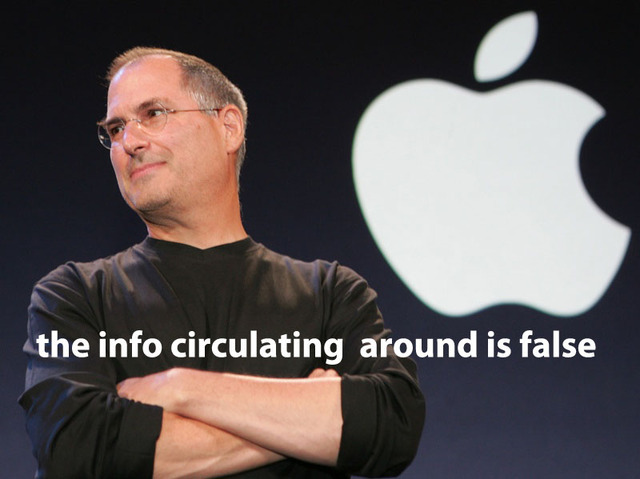 Steve Jobs on iPhone tracking: "Google does it too!" Steve Jobs broke Apple’s silence about the iPhone tracking houha by replying to an email from a concerned iPhone owner. Steve’s response was brief and vague about Apple’s activities but he accused Google of tracking users of its Android phones too..
Apple owners were scandalised to find out last week that their iPhones are tracking them and storing a record of everywhere they’ve been. The file doesn’t just stay on the phone, it gets copied onto their computer everytime they sync it with iTunes. Revealed by computer security experts – the existence of this file seemed an infringement of privacy, to breach trust between Apple and its users and well, open up some security flaws as the information could be used by ill-intentioned users. This file could be easy to access for hackers who knew what they were looking for. The tracking file doesn’t record your GPS location, but pinpoints the locations of Wi-Fi access points and cell towers that the device comes within range of. However this still offers a clear general track of a user’s movements. We know that our smartphones know where we are, but it’s the storage of that information that opens up problems. I think we’d all like more of a response from Steve and from Apple..
What do you mean “Google Does it too”? you mean the tracking system? im not getting an iphone after i hear the tracking bollockss..